 Here is where you will find products available only to active staff of the Metropolitan Police Service. From the proud plaques to retractable pass clips, these items are password protected to ensure that these products remain exclusive to the active staff of the Metropolitan Police Service. You will find the password to these items on the staff intranet.